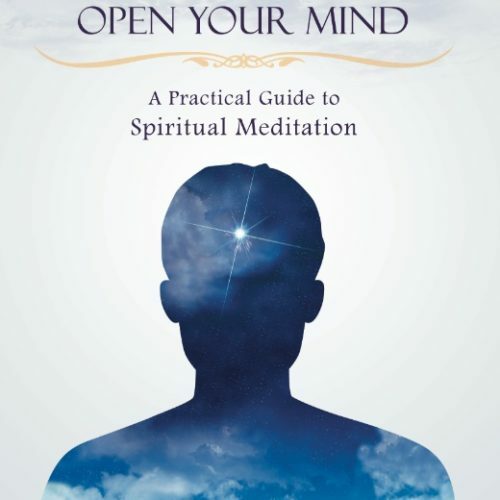 A beginners guide to spiritual meditation, this covers commonly asked questions, yoga health secrets, mantra meditation, sense withdrawal and concentration, the law of karma, intuition, and the role of a spiritualist in the world. It offers a simple but profound description of the true meaning of meditation, taking the reader well beyond stress management and relaxation. 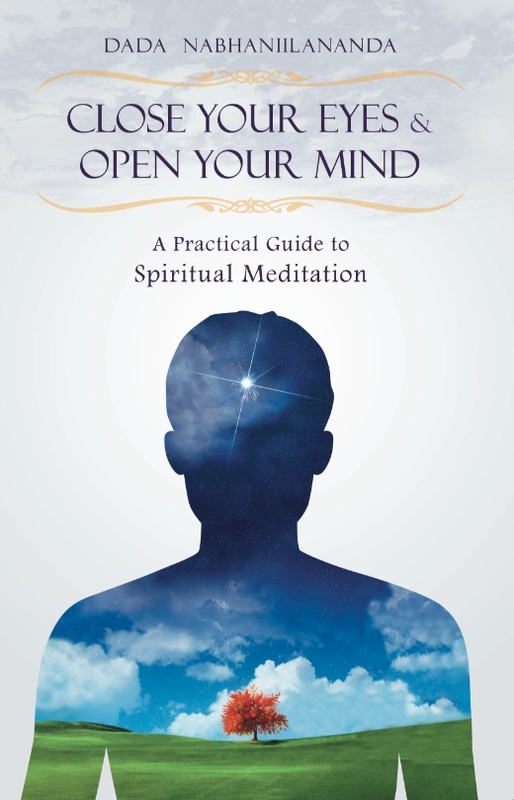 Full of stories, anecdotes and gentle humor this book makes the philosophy behind meditation accessible to both beginners and experienced meditators.